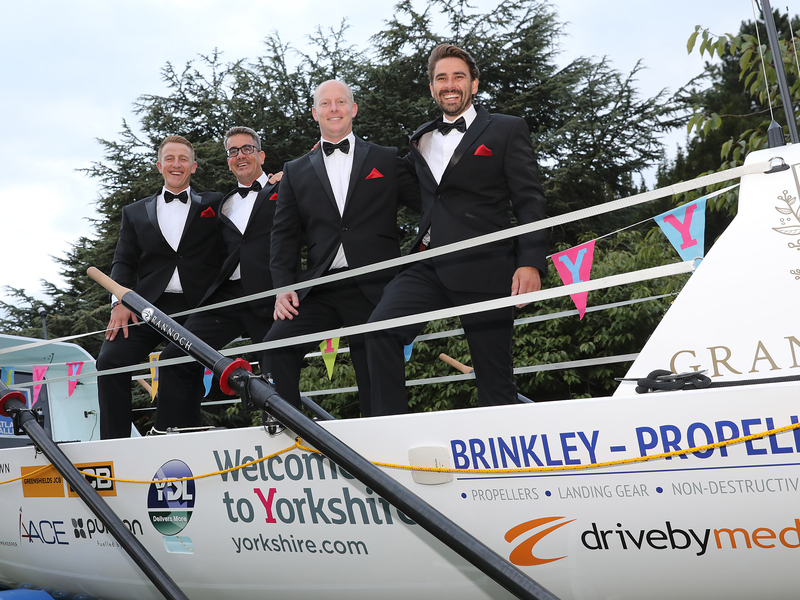 Brook Taverner is proud to be sponsoring four friends from Yorkshire, as they take on one of the world’s most demanding challenges: rowing the Atlantic. The team will be competing in the Talisker Whisky Atlantic Challenge 2018 under the name Row4victory and will be raising money for two military charities. We caught up with them as they made final preparations for their epic voyage. Three thousand miles of inhospitable Atlantic waters and wild weather separate La Gomera in the Canary Islands from Antigua’s English Harbour. Such an epic voyage would be a daunting undertaking aboard any small vessel; however, in a rowing boat, it demands almost super-human levels of fitness and endurance. More people have been to space than have successfully rowed across the Atlantic Ocean. Yet this is exactly the challenge facing the Yorkshire-based Row4Victory team when they take to the waves on December 12th 2018 for the Talisker Whisky Challenge 2018. Duncan Roy will be responsible for navigation and logistics throughout the voyage. A Royal Engineer until earlier this year, he is one of three members of the four-man team with a military background, “We have all three services represented in the team,” he explains. 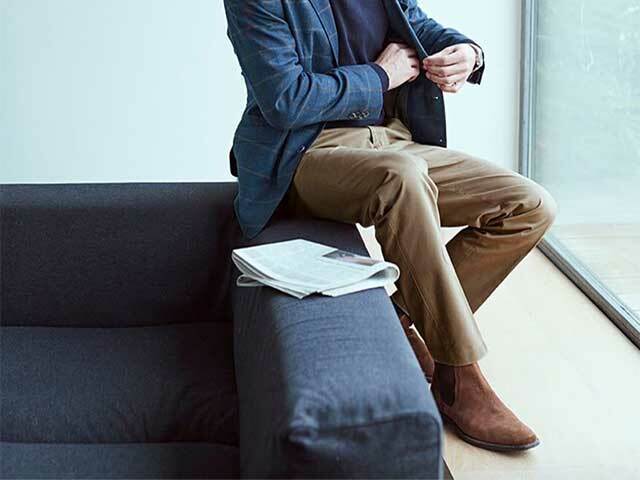 “But, it was our shared links with Yorkshire that actually brought us together to compete.” The group’s only civilian member is skipper Will Quarmby – a Landscape Designer by profession. Each member of the Row4Victory team will have a specific role on the voyage. Fraser Mowlem is a serving Chief Technician with the Royal Air Force. He will be responsible for equipment and nutrition on board, while former Royal Marines Commando Lance Corporal Glyn Sadler will take care of communications and medical care. The Row4Victory team will be raising funds for two military charities – The Royal British Legion and Soldier On! “This year marks the centenary of the end of the First World War, so by competing we hope to raise awareness of the important work that the Royal British Legion does for veterans and active service people,” Duncan says. Rowing the Atlantic is itself a formidable challenge. To do so ahead of twenty-seven other teams of rowers, will mean that the Row4Victory team will need to be fitter, faster and better prepared than everyone else – and maintain momentum for around forty days at sea. In this respect, they have trained with military discipline for more than two years. They have also packed as light as possible to give their boat a weight advantage; “We want to win the race for our sponsors, for Yorkshire and for ourselves,” Duncan says. You can follow the Row4Victory team on Instagram, Twitter and Facebook. You can also track their progress during the race by downloading the YB Racing App and following the Talisker Whisky Atlantic Challenge.